A two bedroom detached bungalow with gravelled garden and integral garage set in a good sized plot. 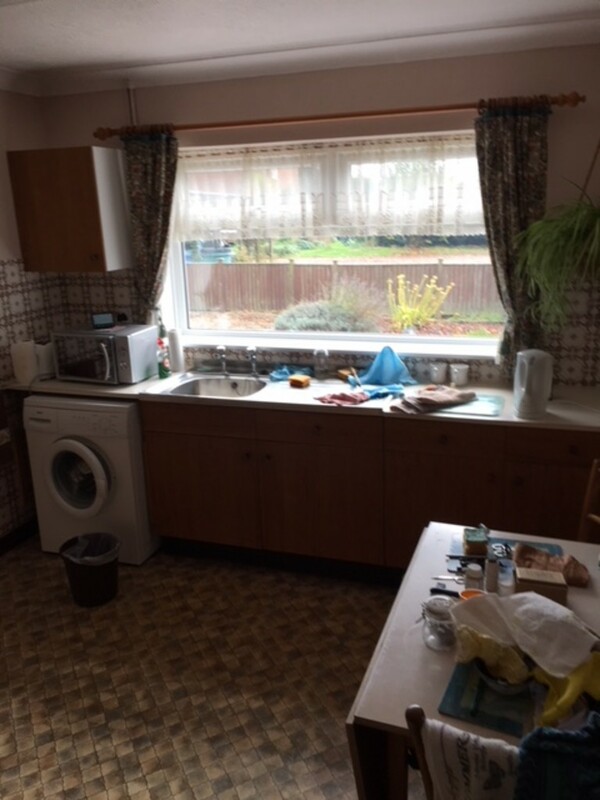 The property is in need of updating and modernisation. 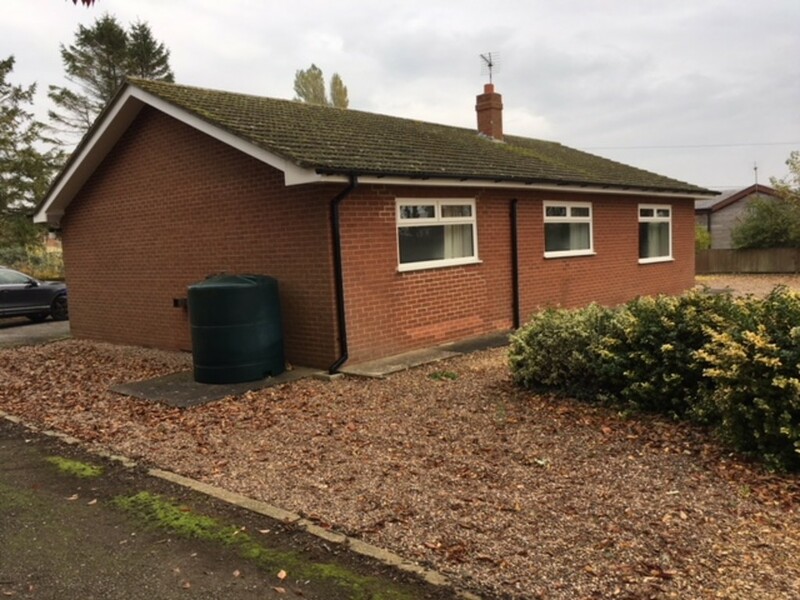 Situation/Location The property is located on the outskirts of Butterwick, approximately 4 miles east of Boston. The site is just off of the A52. Description The property was built in 1977 and is a modest single storey dwelling. 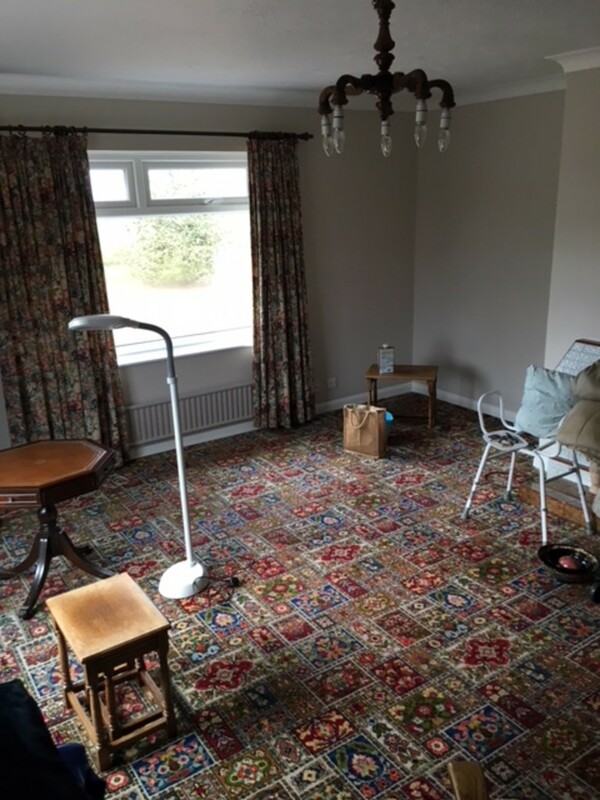 The property is in need of updating and modernisation. 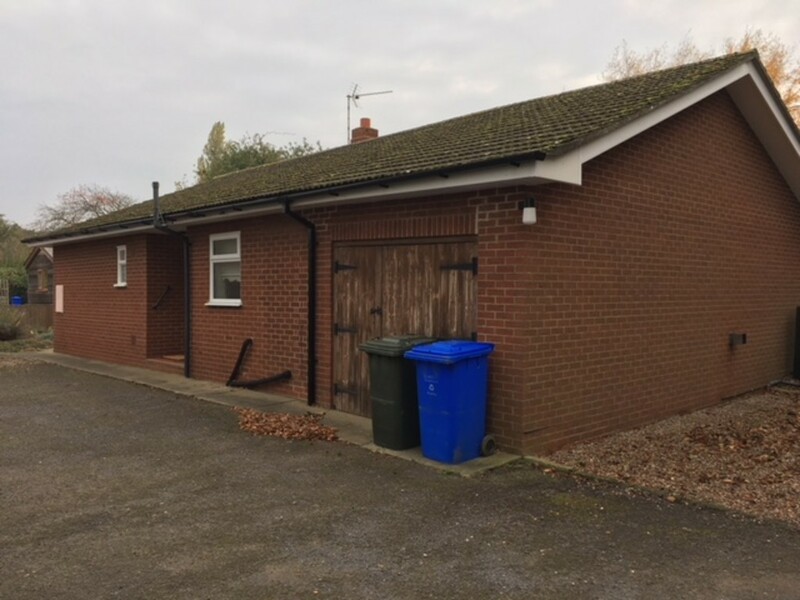 The property sits in a good sized plot and benefits from a private driveway and ample parking space together with a traditional brick built outbuilding. The property is double glazed throughout and benefits from an integral garage. Hallway With airing cupboard including storage space. 4.55m x 3.03m Built-in floor units, single drainer stainless steel sink, window over-looking the side of the property and large walk-in pantry. Bathroom Three piece suite comprising, bath, pedestal wash hand basin and WC. Window to front of property. 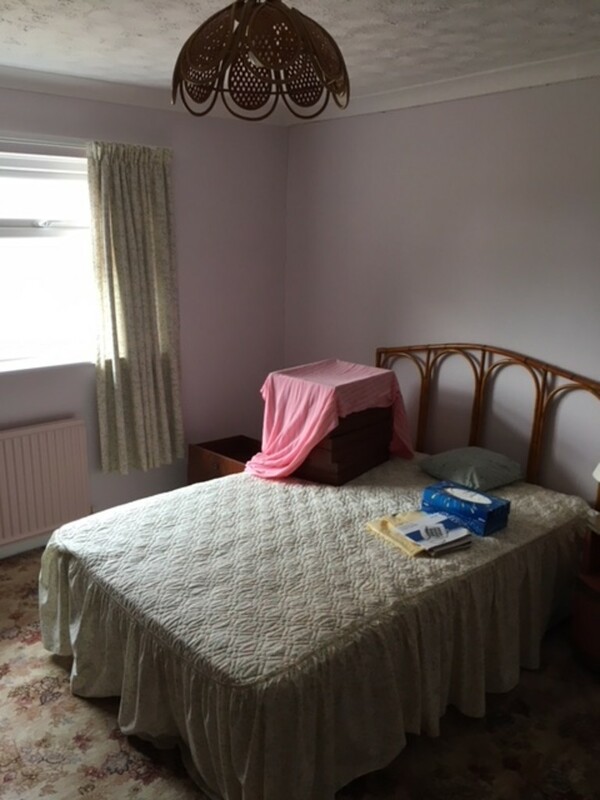 4.56m x 4.88m Good size double aspect room with windows to the side and rear of the property. Built-in electric fire. 3.64m x 3.97m Small double room with window to the rear of the property. Outside Large gravelled garden to the front and side of property. Large tarmac driveway which leads to parking area to the rear. 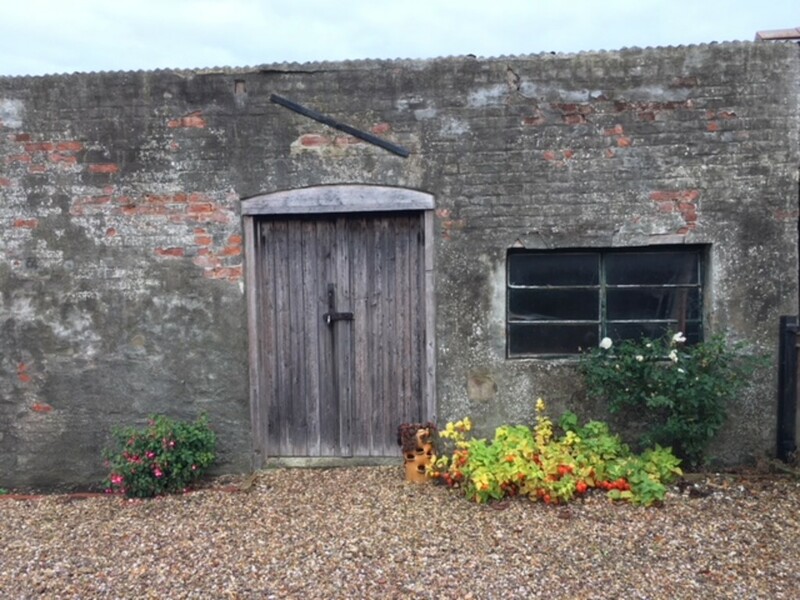 There is also a traditional brick built outbuilding, currently used for domestic storage, which would suit a range of uses. Note Please note a large crack in Bedroom 2 indicates possible structural failure, potentially subsidence. However no surveys have been carried out, and it would be the responsibility of any potential purchaser/s to undertake such investigations. 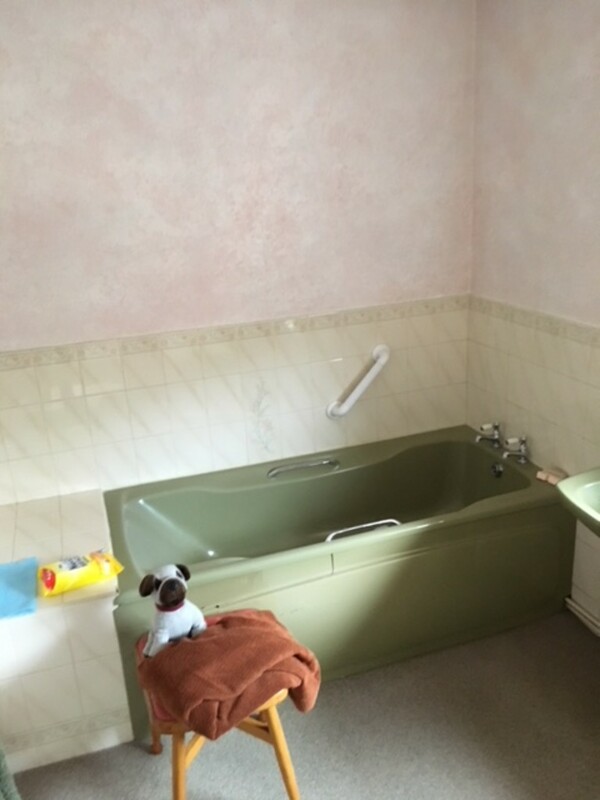 Services (not tested) The property is provided with mains water, drainage and electric. The central heating is provided by oil. Directions Heading east on the A52 from Boston you travel through Haltoft End. Weirs Lane is the second turning on the left hand side. 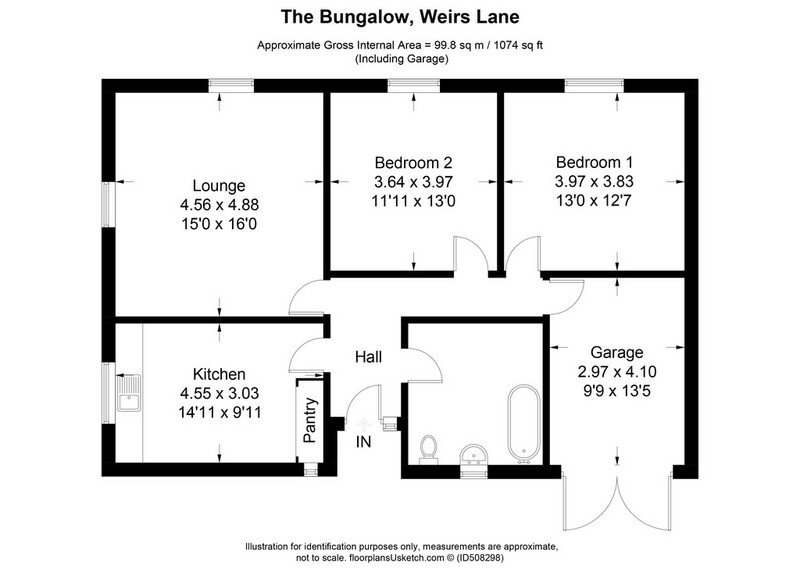 The Bungalow is the second property immediately on the right hand side, when turning into Weirs Lane from the A52.